Ghana’s real estate industry has experienced a rapid increase which may be attributed to a booming economy and the recent development of real estate companies. This means that the real estate industry in Ghana needs to be tailored to meet the needs of its residents such that people from different economic backgrounds can also find a property that will suit their budget. With flexible payment methods such as mortgages, acquiring a piece of real estate has never been easier. Several banks like Ghana Home Loans Bank and Republic Bank make it very easy for people in a wide economic spectrum to acquire property they can call their home. 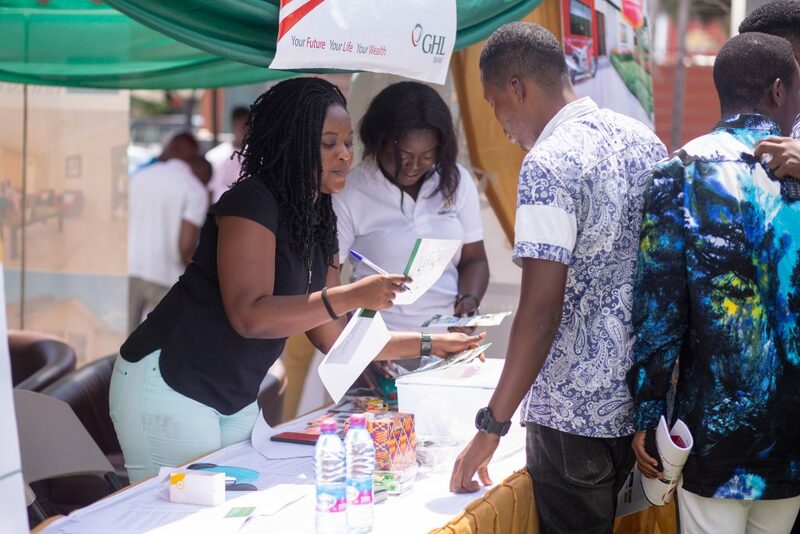 In view of this, GHL Bank in partnership with Meqasa held its perennial housing fair dubbed the “GHL Bank Housing Fair” at the GHL Bank Forecourt in Accra. 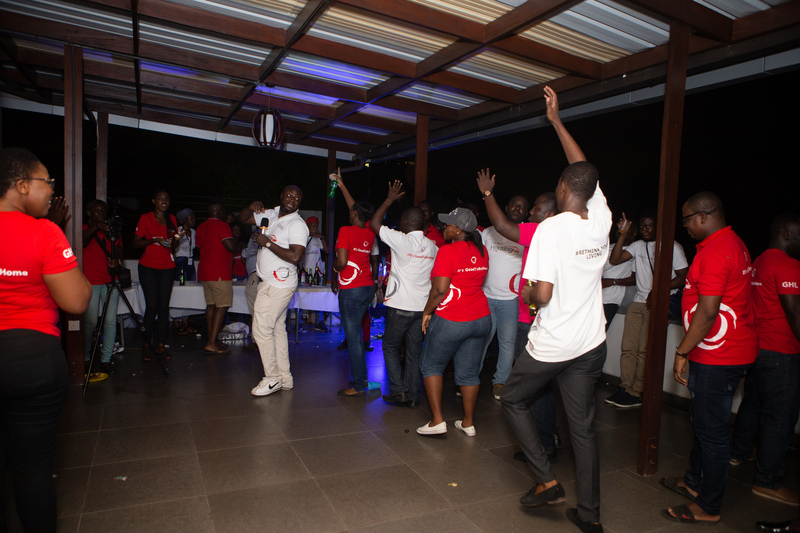 The event brought together hundreds of property seekers and real estate stakeholders including agents, developers and ancillary service providers. The two-day event enabled about 300 property seekers, primarily, from Accra to browse through properties from the nation’s top property developers, high-end estate agencies and premium vendors of home and office products and services such as mortgage lenders, electronics and home decor companies. 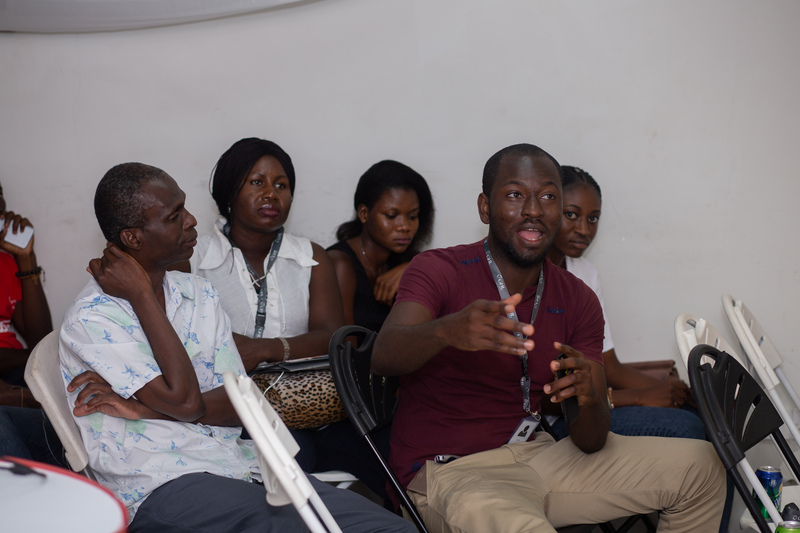 The highlight of the GHL Bank Housing Fair was the insightful and instructive seminars held on each day of the event. The seminars touched on topics such as “Land Ownership in Ghana: What You Should Know” and “Project Planning: The Journey to Owning your Home” by Emmanuel Mate-Kole (Managing Partner, M&O Consult) and Karen Evans Halm (Architect, Co-Founder Spektra Global) respectively who are experts in their industries. 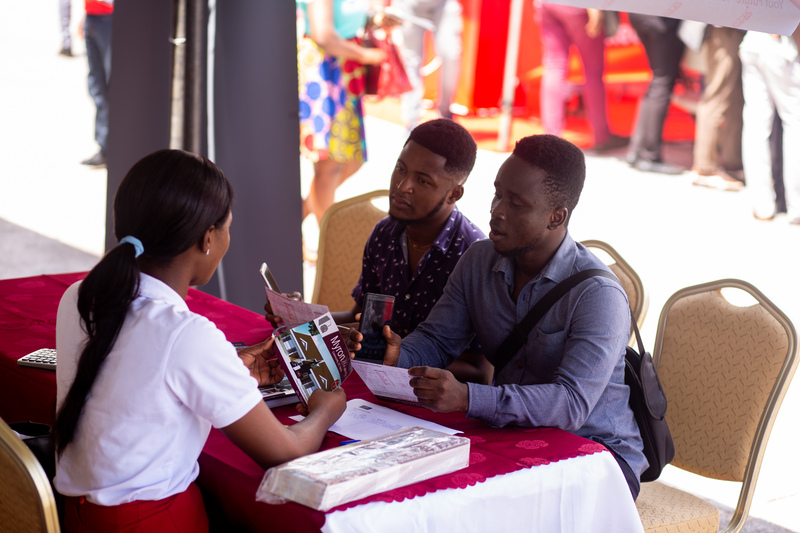 The GHL Bank Housing Fair was sponsored by Electroland Ghana Limited, Ozone Broadband, GhanaWeb and ddp Outdoor Limited. There was a lot of food, drinks and a cocktail which offered attendees superb networking opportunities and the chance to learn from industry experts. Attendees were given a chance to enter into a sponsored raffle by electroland and Ozone that left many exhibitors and attendants with prizes like rice-cookers, movie tickets and free internet services. The GHL Bank and Meqasa housing fairs take place annually and they are the perfect events for people actively and passively looking to buy a house or land; seeking to rent an apartment or office space and investors seeking stellar real estate projects to back.